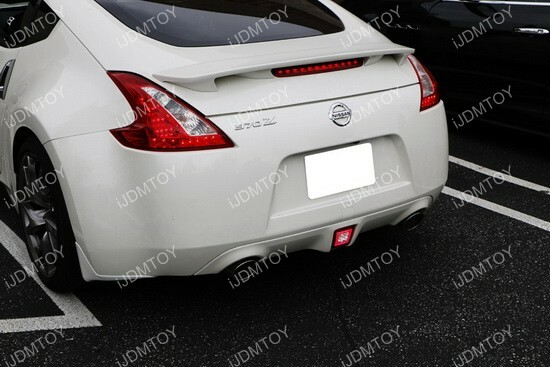 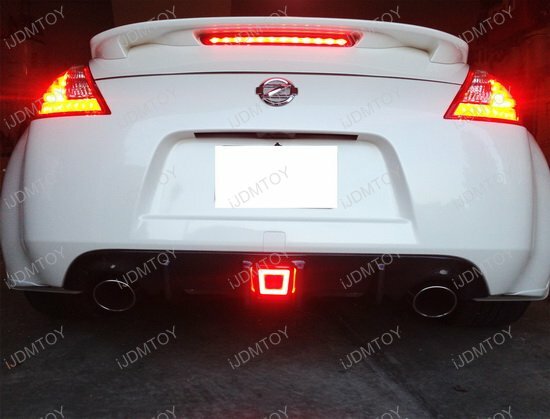 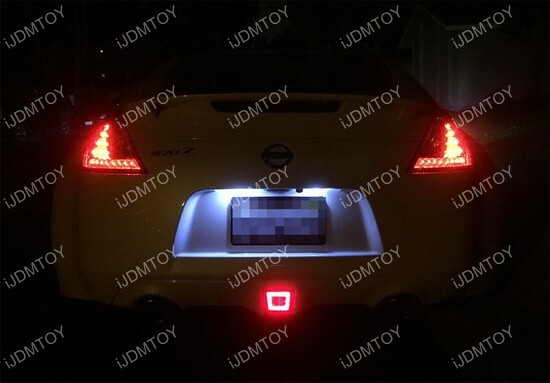 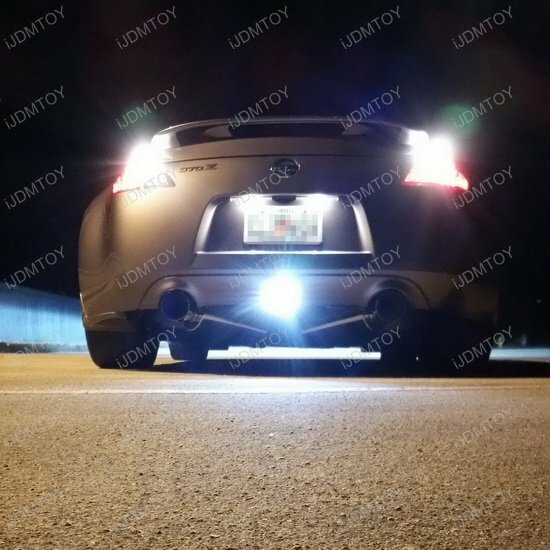 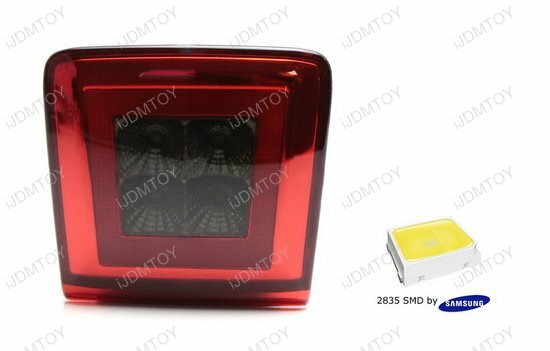 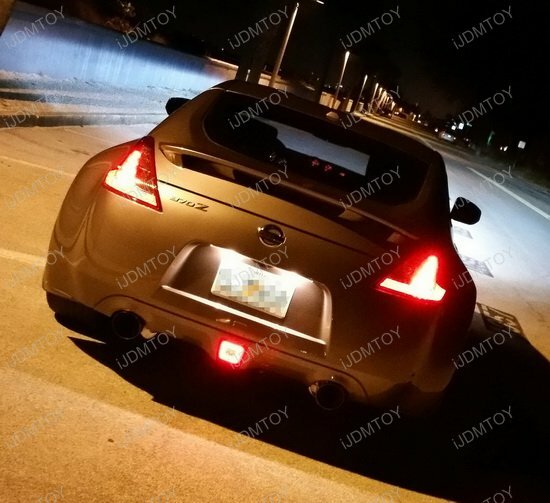 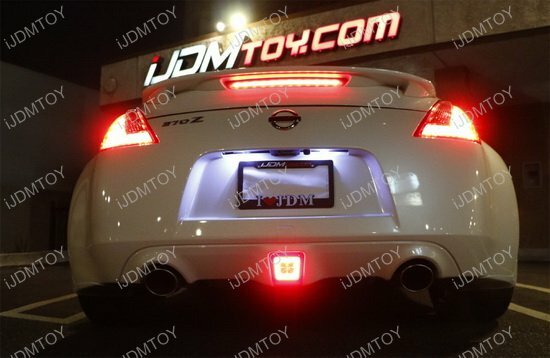 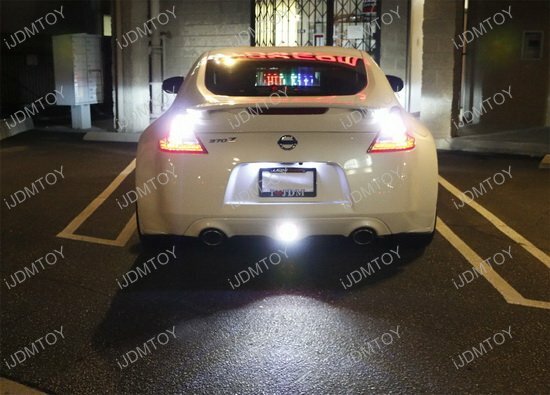 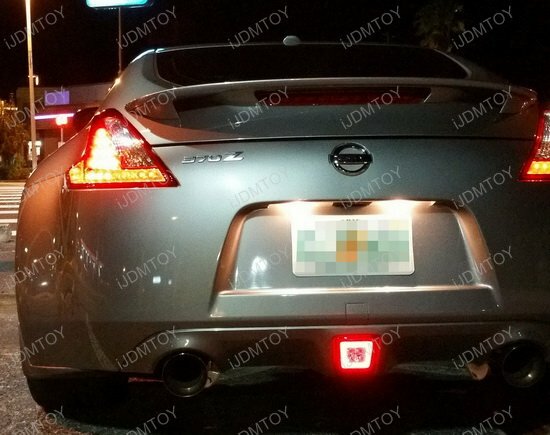 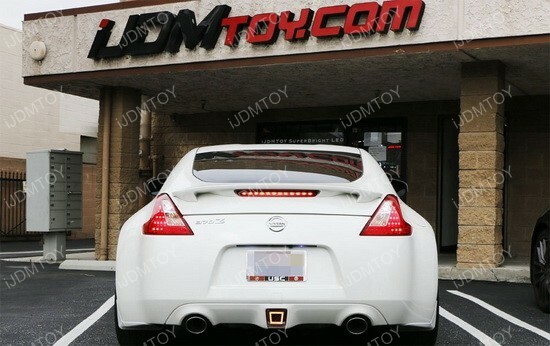 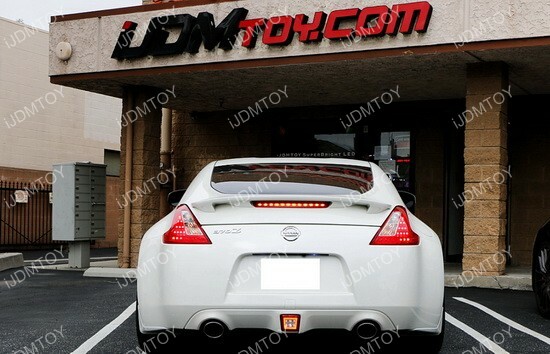 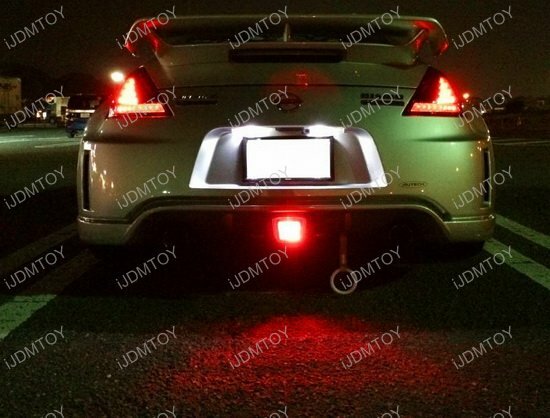 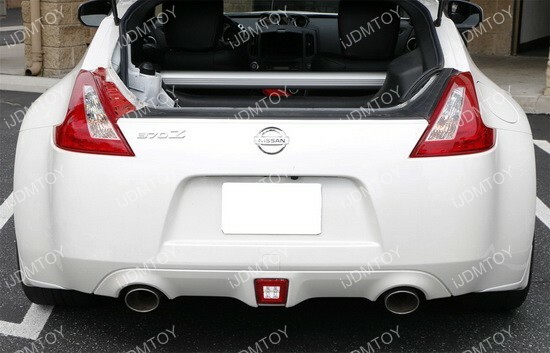 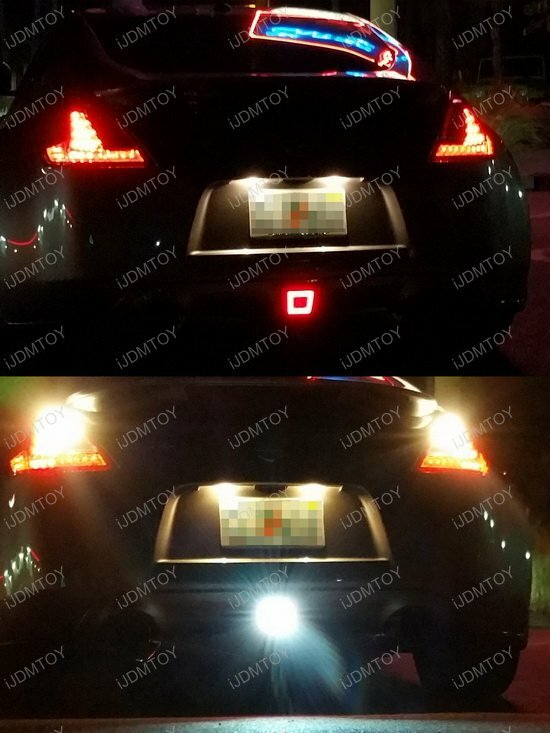 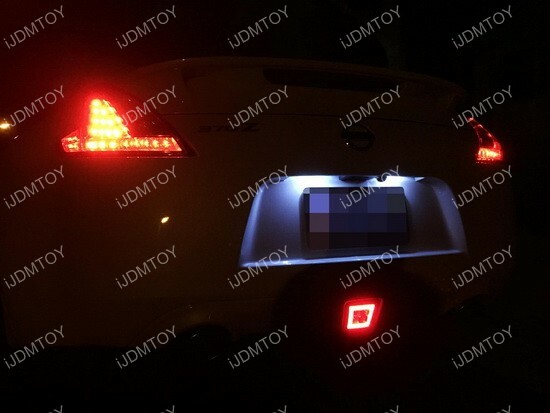 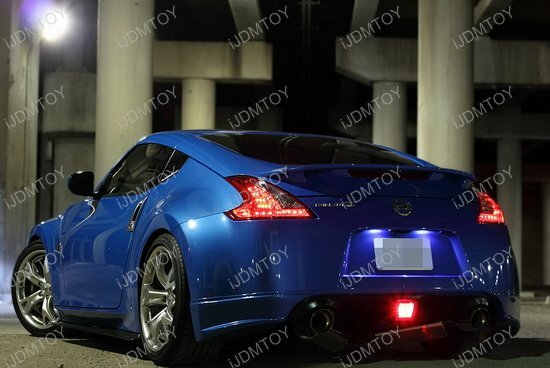 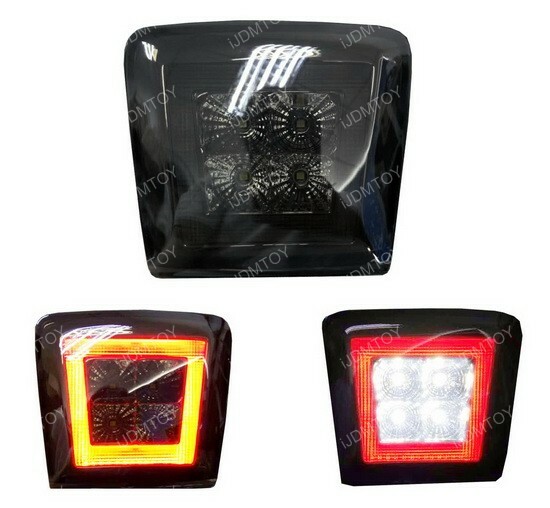 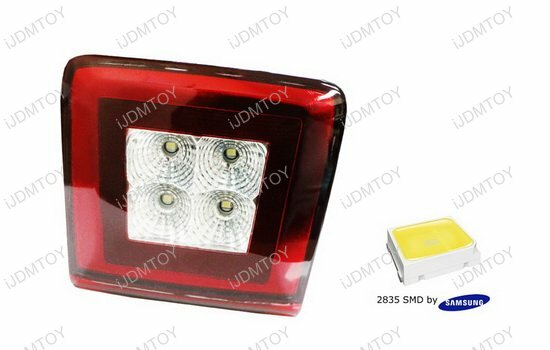 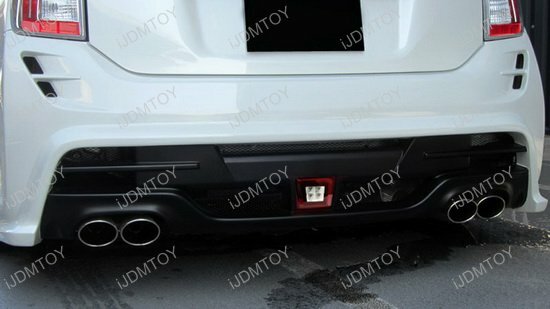 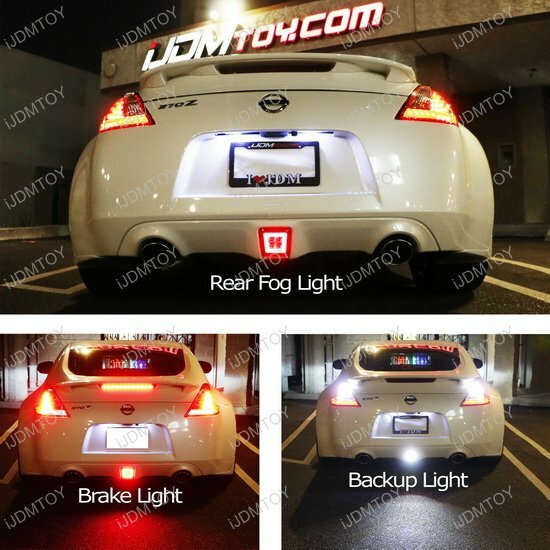 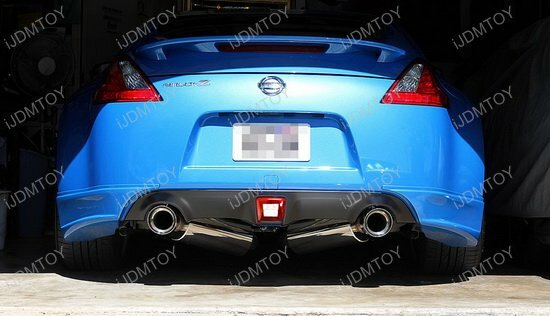 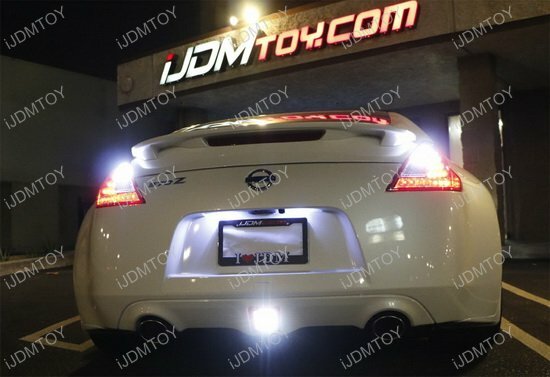 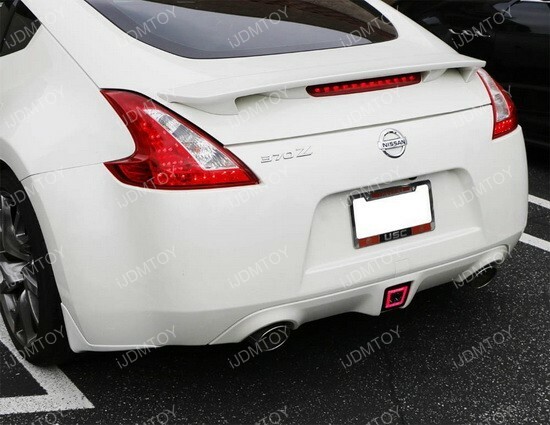 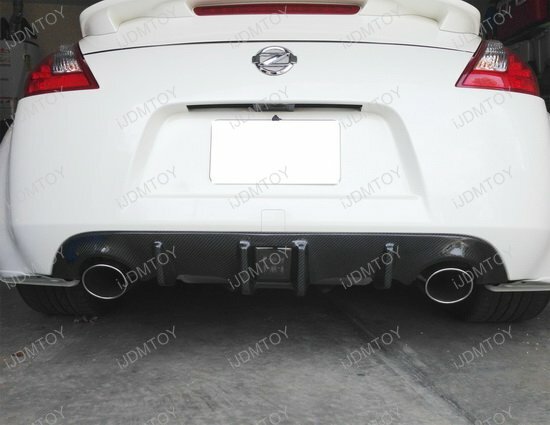 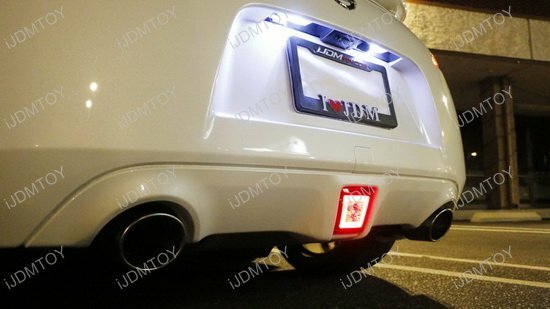 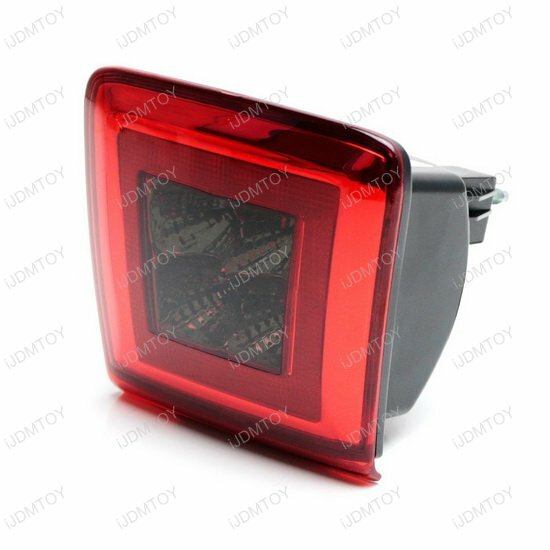 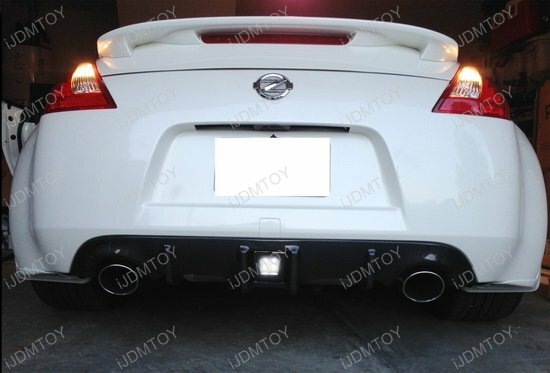 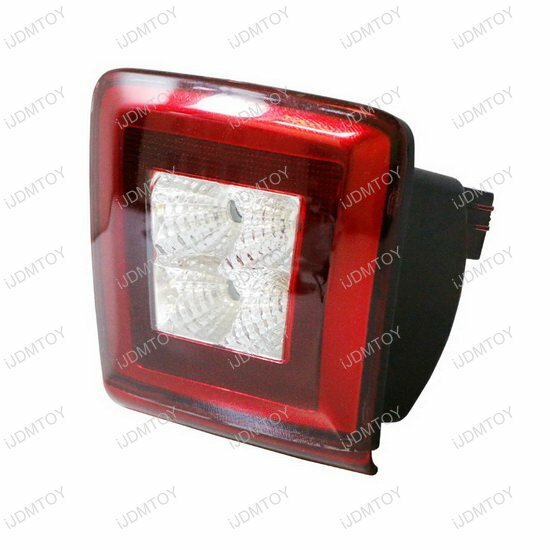 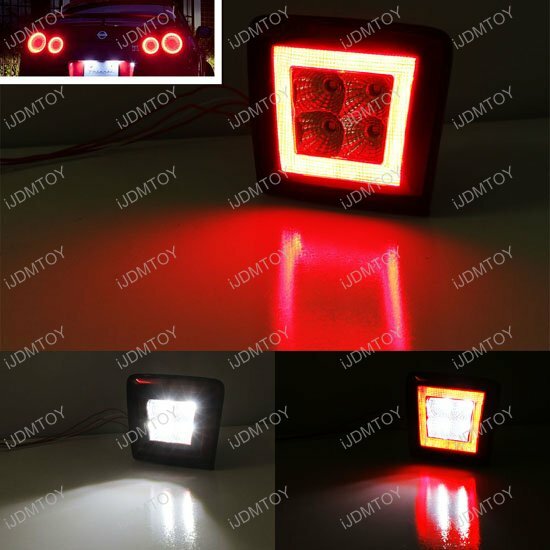 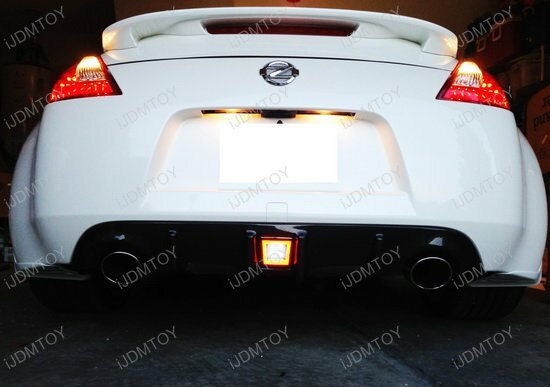 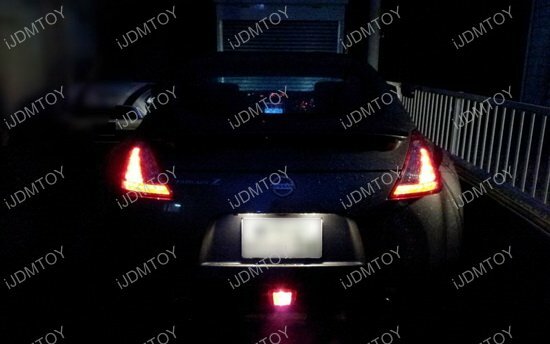 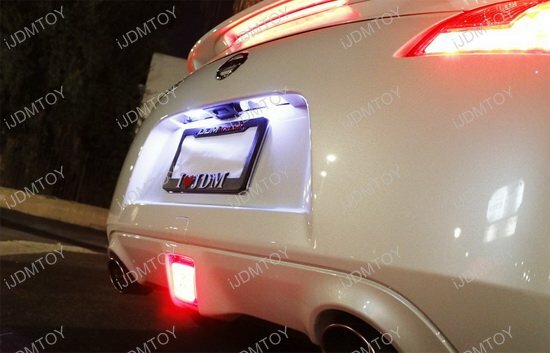 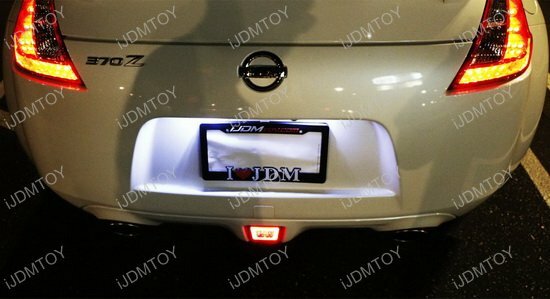 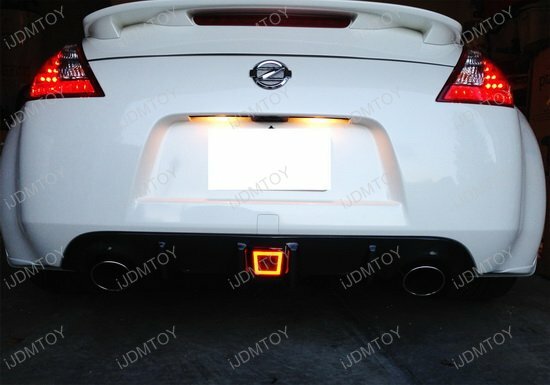 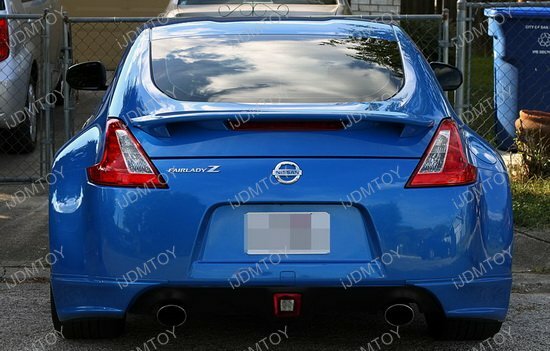 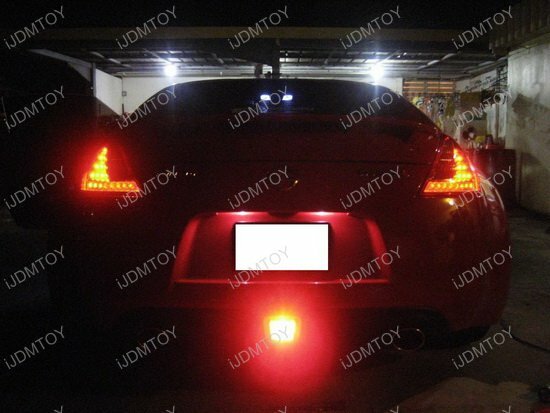 This LED assembly is compatible with 2009 and up 370Z, 2013-2017 Juke Nismo and is inspired by the 2015 GTR where the LED Tail light and brake light is designed so that you don't actually see each individual LED. 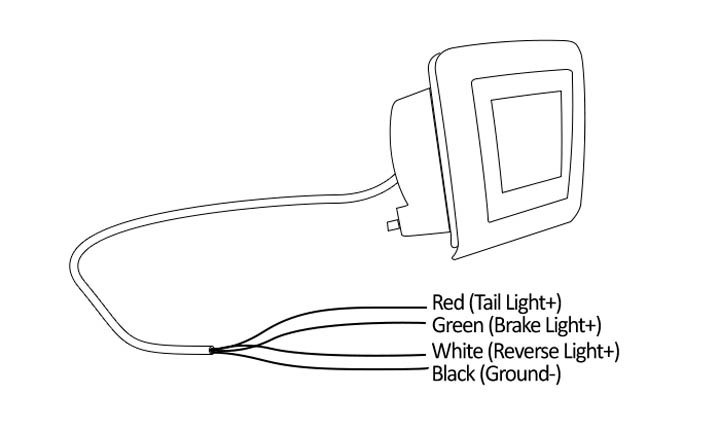 Rather, you get a fluid, continuous output. 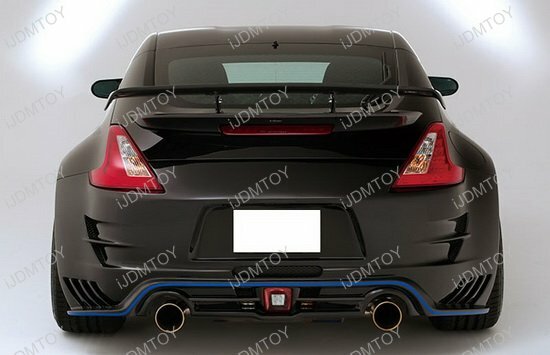 5 of 5 Total Reviews: 19 Write a review. 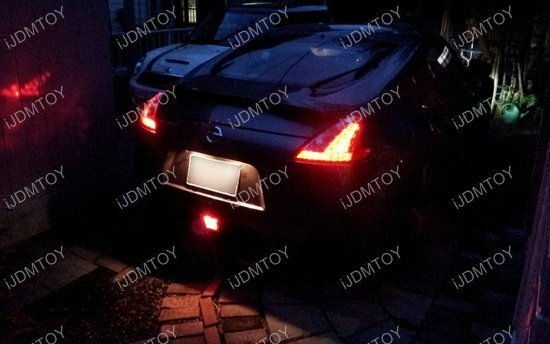 I do like the look of the smoked lens rear LED fog light assembly on my 09 Nissan 370z, but I am disappointed with how weak the reverse/white LEDs are.